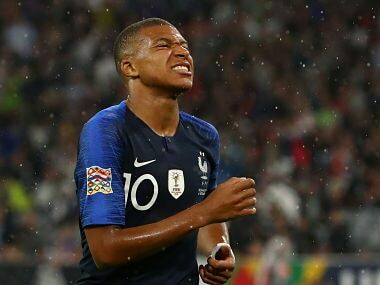 World Cup winners France were held to a 0-0 draw by Germany in a flat start to the new UEFA Nations League, as Gareth Bale starred in a big win for Wales. 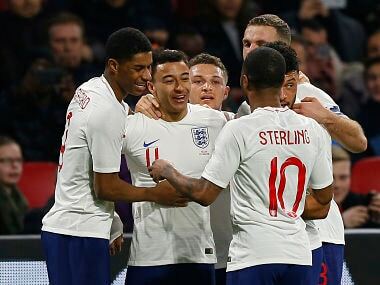 The result gave England their first win over the Netherlands since manager Gareth Southgate was a member of the side that triumphed 4-1 at Wembley during Euro 96. 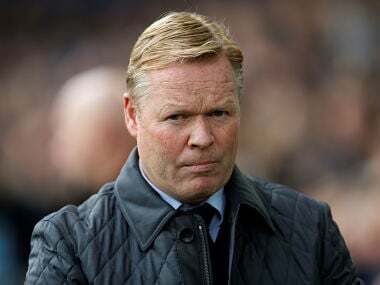 Van Dijk, who played under Koeman at Southampton, became the world’s most expensive defender when he moved to Liverpool in January for a reported $105.7 million. Davy Propper was on target twice as the Netherlands boosted their hopes of making it to next year's World Cup with a 3-1 win over Bulgaria in Amsterdam on Sunday.